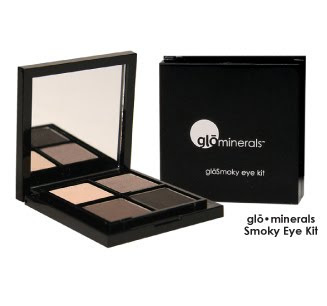 Used to apply an eye shadow base color over the entire eyelid. After contour and highlight colors have been applied, the eye base brush can also be used to blend shadows for a flawless finish. The ideal detail brush for small eyes to contour the eye crease or the outside corner of the lash line. glo.minerals believes that every artist should have the proper tool for the task, which is why we deliver the finest natural hair brushes, equipped with long-lasting high quality handles. Each brush head is assembled with precision for ideal control and placement of product on the skin. 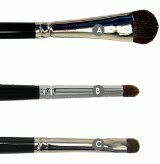 All brushes are washable and recommended for both professional and personal use. Learn more by visiting our website at www.gloprofessional.com.